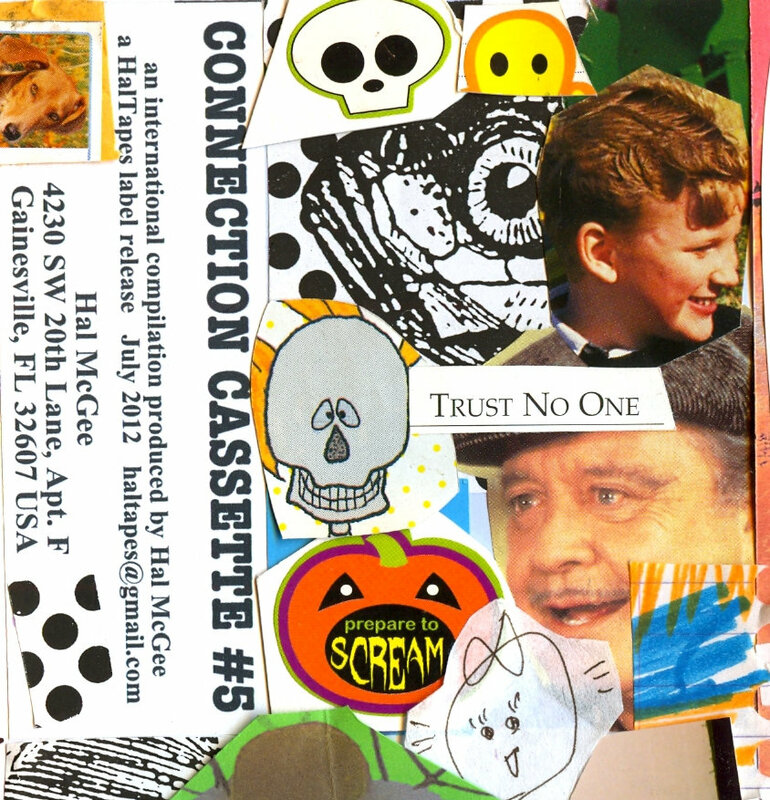 Connection Cassette Compilation #5 was originally released in August 2012. The original version of this compilation (still available) was issued on cassette. 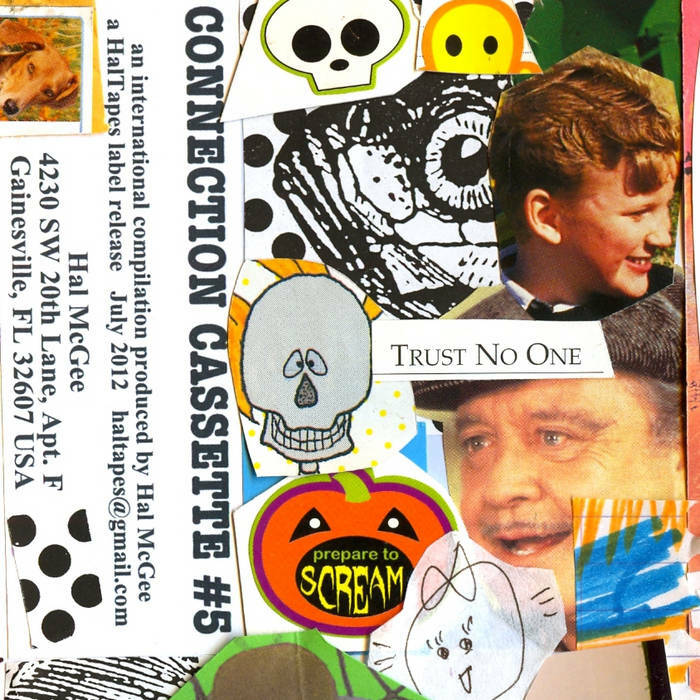 All contributors received a copy of the compilation on the same cassette on which they sent their contribution.